as Fashion Stylist after graduating from Istituto Marangoni Milano. Inspired by cinema, video art, and photography, Giacomo began to collaborate with various magazines such as Surface, Harper’s Bazaar, and Vogue Accessory. He worked as an Image Consultant for clients such as Vivienne Westwood, Lacoste, Borsalino, Ermenegildo Zegna, Persol, Sergio Rossi, Casadei, La Perla. 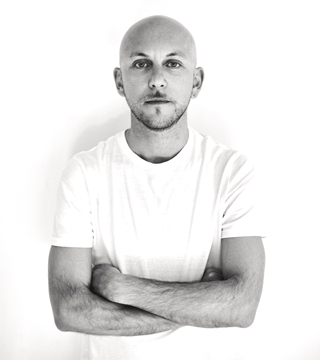 He is the Fashion Director of unFLOP paper and he’s currently living between Milan and Paris.